Heartwood Garden Design design and build beautiful gardens in Hertfordshire, London and the home counties. From the outset quality design and landscaping has been at the heart of our work and we believe that exceptional, award winning landscaping comes from well executed design work. Our design team includes highly qualified professional who will create a design brief based on our conversations with you, concept visuals and scale designs. We often use 3-D visualisations to provide you with a walk through of your planned garden and we find that this is invaluable in helping you to see what your garden can become. We provide clear understanable drawings, with high quality matertials specifications and construction details, and we believe that these are essentail to ensuring that you benefit from the highest standard of construction of your new garden. Our planting expertise is exceptional. Judy holds a distinction in planting design from the London College of Garden Design, also winning the best in year graduate award for the same qualification. 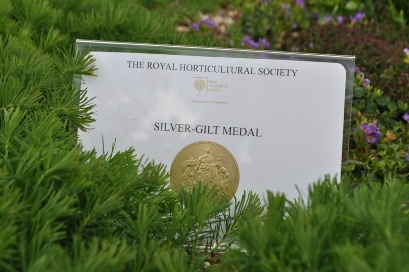 In 2014 she won an RHS Silver Gilt at Gardeners World Live, followed by a BALI Award for a garden in Harpenden in 2016. Our gardens are often entered for industry awards as they represent the pinnacle of garden design in the UK. 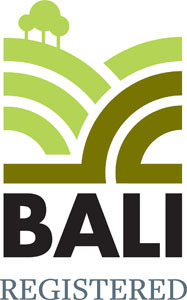 Judy is a qualified garden designer member of the Society of Garden Designers (pre-registered) and the British Association of Landscaping Industries (BALI). 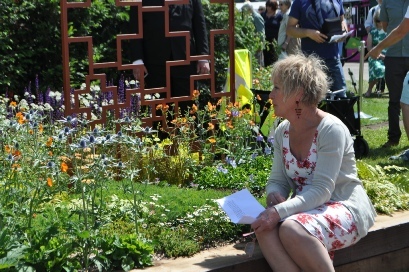 Judy holds a diploma in Garden Design from Capel Manor School of Garden Design and a diploma in Planting Design from the London College of Garden Design. She has won RHS (Royal Horticultural Society) and BALI Awards for her work, as well as other credits including a distinction in Planting Design from the prestigious London College of Garden Design. Heartwood Garden Design is dedicated to the highest quality planting and we're equally passionate about excellent customer service and high quality workmanship. Take a look at some of our customer testimonials on Houzz. At Heartwood Garden Design we believe that it's esstential to take time to listen carefully to your brief and to understand and interpret your style and lifestyle to create your perfect outdoor space. 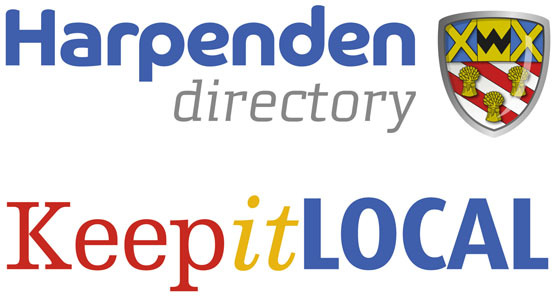 Find your inspiration on the ‘garden style’ pages on this website as well as the gallery of previous and current work. Why not contact us today to book your free garden design consultation?